Those who think the title doesn’t leave much to the imagination are wrong, very wrong. 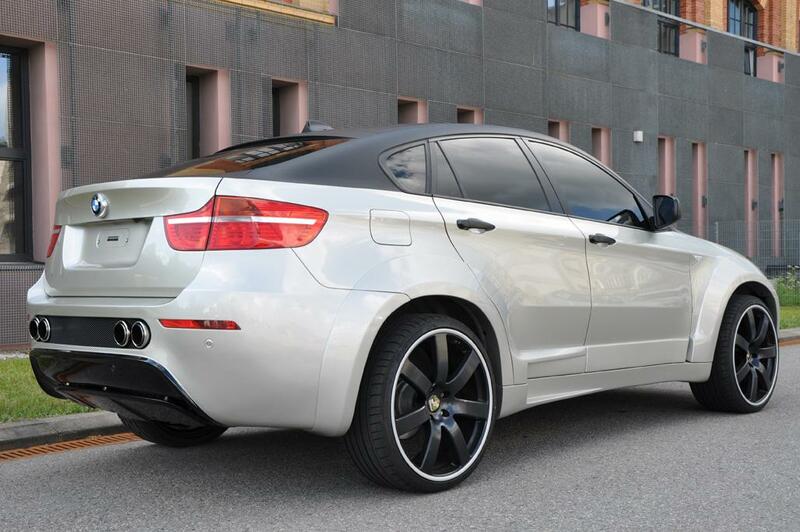 Actually, they’re not, Enco Exclusive have done their best to get you what they think is a great looking kit for your BMW X6 and add to it some other visual trinkets. First things first, in order to have it you will have to make your bank account about 15.000 euros lighter. 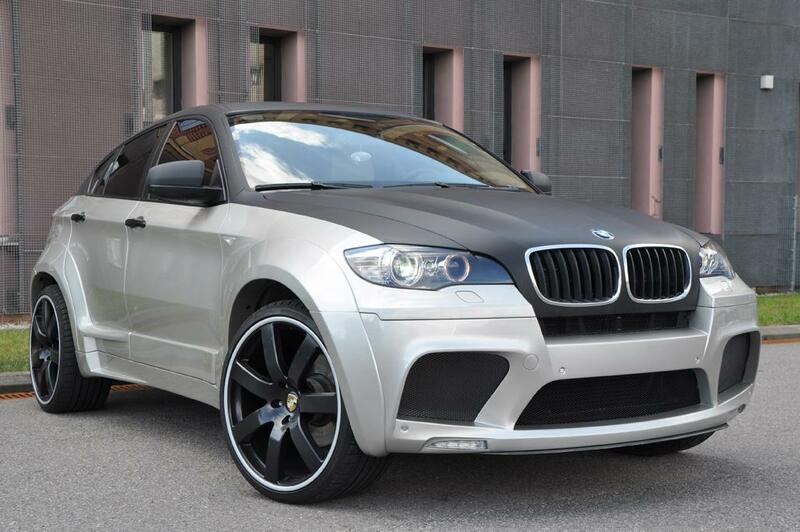 When this has happened, Econ Exclusive will gladly take your X6, garnish it with his body kit and hit it with a new coat of paint. The first thing you’ll notice about the new kit is a fresh front bumper that has three large air intakes to improve cooling of the engine and brakes, while still having enough room for a set of integrated LED daytime driving lamps. Full wheel arch surrounds is what is responsible for the muscle looks and actually give cover for the “wide” part of the kit. These are nicely complemented by a pair of new side skirts. Round at the back things get a bit more complicated as the new rear bumper requested a few cosmetic touch ups to the rear doors in order to keep everything nice and fluent. Also related to the rear bumper is a new diffuser and a set of four round stainless centrally positioned steel tailpipes that let people know about the new sports exhaust system. As last but very important details, there’s a set of 23 inch Jura wheels finished in black and the two tone paint job.